Today, I spent my frigid morning run trying to figure out the best way to explain Stitch Fix to you, when I suddenly had this revelation: (almost) all the best things in life come in a box! Hear me out. Mark’s and my favorite Hawaiian BBQ pizza is delivered in a box (sounds disturbing, but it is actually super delicious). My endless Amazon and Target buys arrive in piles of boxes. Even decent tasting wine now comes in a box…um, hello?!? So, why shouldn’t amazing fashion come directly to you in a tidy, convenient–and cute–box? Thank goodness Katrina Lake apparently had this same thought years ago and acted on it. Introducing Stitch Fix, one of the most affordable, convenient, and fun services you’ll ever try. So, what is Stitch Fix, exactly? Stitch Fix is, simply, style…delivered. A professional stylist personally picks a mix of clothing and accessories to suit your tastes and fit your size. Sounds super high brow, right? 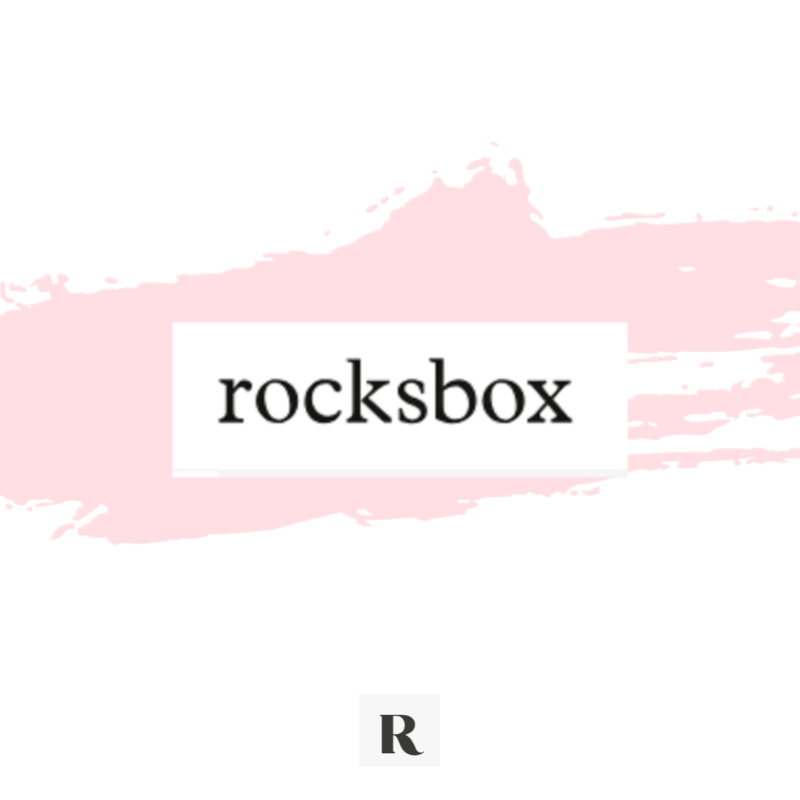 The beauty of Stitch Fix is its affordability–a $20 styling fee is applied per box–and its flexibility. Yes, it is a subscription. No, there aren’t any binding contracts. You can request Fixes as little or as often as you like–we’re talking one every week, one every 6 months, or just random Fixes here and there for special events or trips. Stitch Fix is whatever you want it to be. When I first signed up, in 2013, I had zero expectations other than trying to cut back on weekly trips to TJ Maxx and LOFT. While (to Mark’s dismay) that hasn’t exactly happened, something else entirely wonderful has–I have a renewed sense of confidence! Over the past 4 years (a.k.a. 43 Fixes) my stylist, Sabrina, has totally transformed my wardrobe from leggings and sports bras to one that includes booties, cropped jackets, distressed skinnies…things I never would have tried on my own, but, with Sabrina’s advice, are now fave wardrobe staples! Step 2, input your preferred payment method and select a delivery date for your first magic box…er, Fix…to arrive. It’s that simple! Happily, Step 2 is even easier now that you can try your very first Fix and get $25!!!!!! Just click here, and you’re all set. Now for the best part…Fix day!! 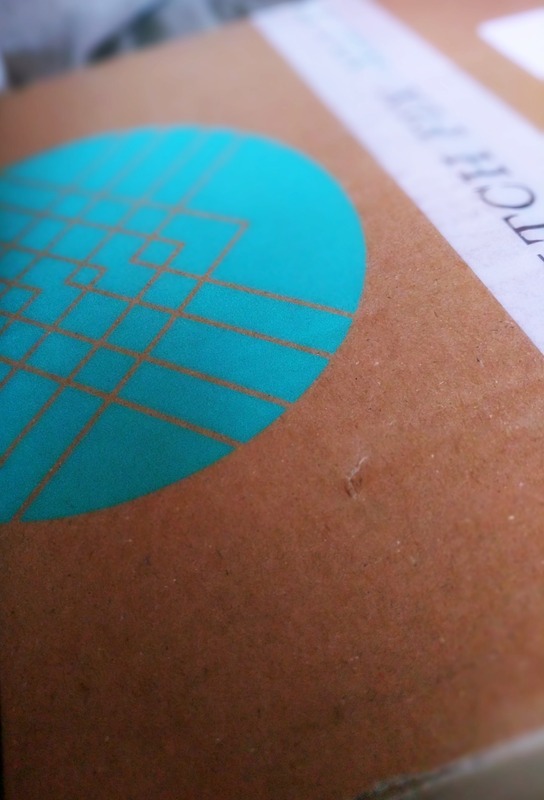 Usually, Stitch Fix will email you about a week or two ahead of time to let you know your Fix is in the works and, shortly thereafter, you’ll get your shipping notice with tracking information. At this point, you have the option to “peek” or to keep it a surprise. I’ll clue you into that little trick in another post. For your 1st Fix, though, I recommend keeping it a total surprise. Inside the signature blue and brown box are your 5 items, carefully wrapped in tissue, along with your Style card, invoice, and ultra convenient pre-labeled (pre-paid!) return envelope. All that’s left to do is try everything on in the privacy of your own home and send back any rejects. One cool perk of Stitch Fix is that your normal $20 styling fee is subtracted from any items you keep. Additionally, if you decide to keep all 5 items, Stitch Fix extends a generous 25% discount off your total. We’re talking serious savings here. While I have yet to keep an entire Fix, that extra 25% discount is always something to consider. There is a whole slew of tips to fully maximize Fix savings, but we’ll talk about that later. For now, let’s just stick to the basics. #1). Stitch Fix = completely awesome personal styling service delivered to your front door as often as you like for a $20 fee. #2). Sign-up for your first Fix here. #3). Complete your style profile and pick a delivery date. #4). Wait for awesomeness to arrive. #5). Try on awesomeness. Decide what to keep and pay through your Stitch Fix account with your $25 Stitch Fix credit. #6). Pack returns in the pre-paid/pre-labeled return envelope and leave for your mailman….no trip to the Post Office required. Woohoo! #7). Graciously accept compliments on your new outfits. Please comment below with your questions and Fix reveals. I’d love to see your fave new outfits on LOOC’s Facebook page or Instagram account. Can’t wait to see all you gorgeous LOOC-ers. Stay tuned. Fix #44 just arrived and I MUST share my reveal with you all. Sabrina rocked it. 4 Comments on Try Stitch Fix…get $25! Thanks to you, I indulge in the Stitch Fix treats every 3-4 weeks! I don’t always buy everything, but I have not had many boxes that arrive where I don’t like at least 1 or 2 of the items. On one occasion, I did get a box that wasn’t me. I talked to you about it and you suggested I contact costumer service. Not only did they sent me a new box minus the $20 styling fee but they refunded me the $20 from the box before. 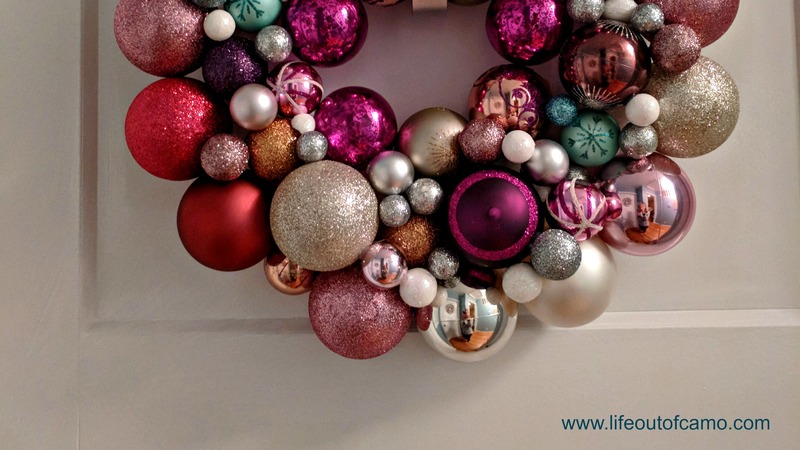 I have a lot of great items from my Stitch Fix obsession…thanks to you! Krista–I love, love, LOVE hearing this!! 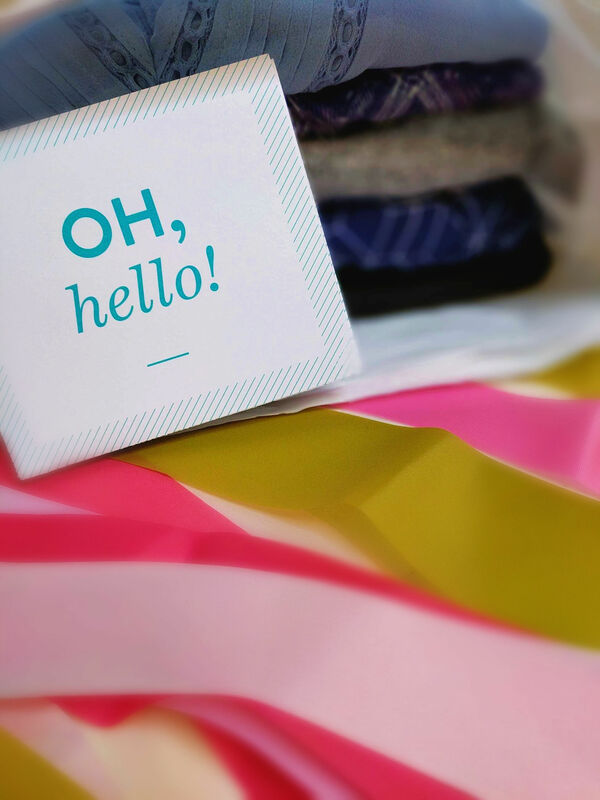 What’s been your favorite item, so far, from Stitch Fix? I am obsessed with Stitch Fix. I get one every other month, and I actually kept my entire Fix last month. I was shocked. It was actually cheaper for me to keep all 5 things, that I have already worn, than to send a couple back due to the styling fee and 25% off. I also got Josh to sign up, and he has gotten some really nice things, too. I am SO glad I asked you about this about a year ago!